Ground handlers are a crucial part of an airport’s day-to-day operations. 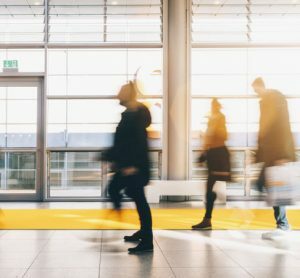 In an exclusive interview with Mie Rajcic, Airside Compliance and Safety Manager at Copenhagen Airports A/S, we discuss how airports can remain efficient and safe whilst driving their business, and the role that automation plays airside. What are the biggest airside challenges for Copenhagen Airport? In 2014, Copenhagen Airport launched ‘Expanding CPH’, an ambitious plan to ensure the airport can cope with increased capacity of up to 40 million passengers per year. As water and urban areas surround the airport, the most feasible plan was to expand within the existing area. The reality of this meant that construction work and daily operations needed to go hand-in-hand. 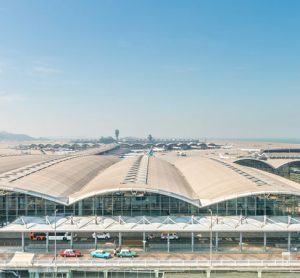 As in many airports, space is limited; and with the addition of construction sites, the need for space was even greater representing a more significant challenge. 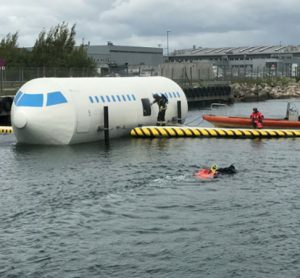 Faced with this situation, Copenhagen Airport closed stands to extend buildings and capture lost space for ground support equipment (GSE) in nearby areas. When it comes to ground logistics, it is a daily challenge. In addition to the challenges regarding Expanding CPH, ground handlers are under financial pressure too. This means that they do not always have the resources needed to run daily operations whilst developing the business. And this is the reason we sometimes experience a lack of focus on the ramp when it comes to placing GSE around stands. As we have three ground handling companies operating on the main piers, situations often occur where different ground handlers’ GSE interfere with each other and furthermore block space on or near neighbouring stands. The intention is never to obstruct, but due to a lack of focus and discipline, an unhealthy working culture has been created. How has Copenhagen Airport dealt with ensuring operations remain efficient and turnaround times remain achievable? In order for us to maintain efficient and safe operations, we constantly work on improving the coordination between the different partners operating airside. In addition to the expansion plans, we also need to carry out general maintenance work on the assets; so, improved coordination results in efficient operation. It is essential to involve and inform all relevant partners; however, this can be very complex at times. During the past few years, we have increased the involvement of partners in the different projects – from new stands to a new baggage hall, which is set to become operational in 2021. We are increasingly aware of our partners’ role in the airport and the airport’s role is to develop and operate the infrastructure while the partners use it to operate their daily businesses. We must keep in mind that we share the same customers and that we have the same goal: to maintain punctuality by ensuring airlines depart on time efficiently and safely, and with both passengers and baggage on board. Has Copenhagen Airport seen a rise in automation airside? In contrast to passenger services landside, such as self-service check-in, baggage drop, gate turnstiles, etc., we haven’t seen much automation airside. Instead, improvement has been made in terms of the working environment. For example, the PowerStow loading belt is becoming increasingly popular due to more automation. 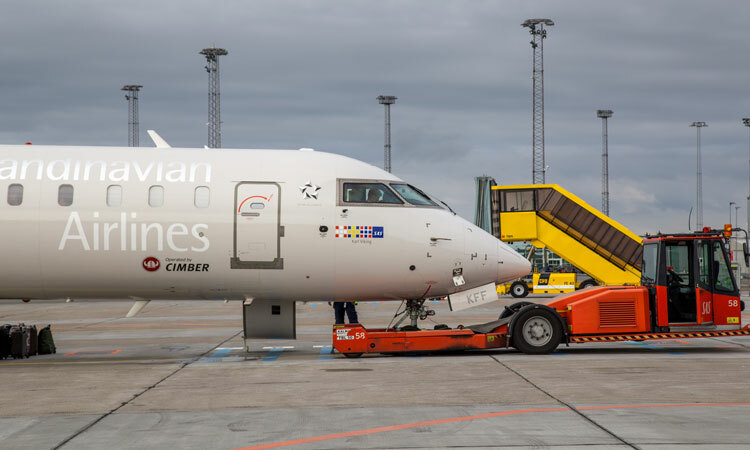 Copenhagen Airport also tested the wireless-controlled Mototoc aircraft tug a few years ago; however, it was decided that to meet our demands further development was needed. We welcome these products, but they must meet basic requirements in terms of communication tools, etc. The largest parts of the stands have fuel-pits, air con, ground power units and docking guiding systems. Is there much regulatory difficulty regarding the use of automation? From my perspective, it is not a matter of regulation, but more one of finance. The products have to be reliable and affordable. I believe we need more product development before we reach a decision on automation. Landside, we see a lot of automation with regard to passenger processes, yet on the airside it is another story. We still load aircraft the same way we did 20 years ago! How is Copenhagen Airport utilising technology to ensure operational efficiency? Besides being an A-CDM certified airport, and sharing screens with information available regarding aircraft arrival and departure times, we are looking into several new initiatives. We have increased our focus on shared knowledge/ information and have been inspired by different types of community apps where data/information can easily be shared. Moreover, we are testing large screens on two of the stands. The screens will display information relevant to the handlers – for example, which door on the aircraft the service providers should use to obtain an efficient and safe turnaround. In addition, information such as ‘fuel pit out of function’ and ‘entry to baggage hall’ will be available via screens. Is there anything revolutionary that Copenhagen is doing regarding ground handling that other airports could learn from? In Copenhagen, we have concentrated on creating a type of a community where ground handlers are more involved in different projects. A few years back we designed new wide-body stands and, as part of the process, all partners involved in the turnaround process (catering, clearing, fuel, etc.,) were invited to a design workshop. We spent the first few meetings creating a common understanding on how the airport designs stands and how the ground handlers operate on those stands – it’s vital to understand each other’s roles in the airport to develop the best solutions. Since then, the airport has invited the partners for other projects such as various optimisation projects and the new baggage hall. We emphasise our role as facilitator in creating an environment that fosters learning among us in order to further develop our performance. We also have to consider the Danish culture. Generally, the Danish workplace is characterised by being quite informal and you are expected to work independently with your tasks. We are used to working together and having a dialogue across companies to ensure daily operations are completed efficiently. To some extent, collaboration has always been the culture. How important is it for all stakeholders to work together and communicate more efficiently? It is my opinion that there is huge potential to improve each company’s business if all partners work together. We must perceive the airport as a community where we all have the same vision, which has been translated into concrete plans and initiatives developed into a shared set of priorities. Furthermore, we all need to step up in terms of leadership and partnership skills. We must be aware of the culture that we are all a part of and that we, as leaders, are role models for. Strategy is a plan; culture is the driver and therefore we must work without bad habits and careless behaviour on the ramp. 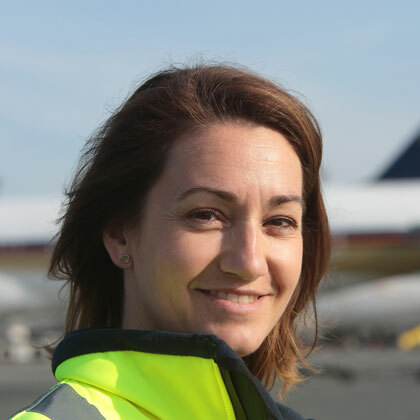 Mie Rajcic has been Head of Airside Compliance and Safety at Copenhagen Airports A/S since 2017. She started working at the airport authority in 2010 as Project Portfolio Consultant in Finance, before becoming Strategy and Change Manager/ Operational Business Development for Traffic and Airside Operations in 2011. 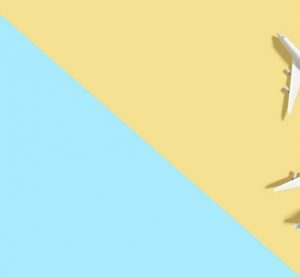 Mie holds an MSc in Strategic Management and has broad knowledge within traffic and airside operations sectors, combined with a background in strategy. Her areas of expertise within the airport industry are strategy and leadership, stakeholder management and airside operations and compliance.